King made Defold, their 2D game engine for cross-platform publishing, freely available to everyone starting last year. A lot of games have been created with this engine since then. 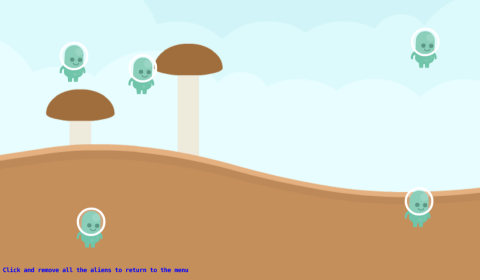 Free access to Defold has been viewed as a big boost to indie game development. Björn Ritzl is a developer at King who helps users solve problems posted on the Defold public forum. He provides not only codes but entire games and game demos to showcase the capabilities of the engine. Below are four of the most recently posted Defold game demos that we enjoyed. 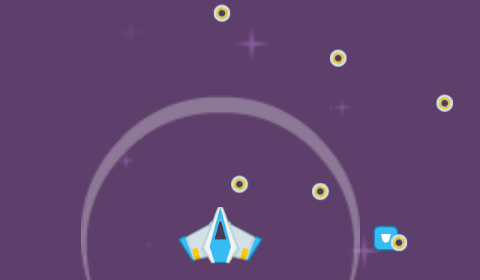 In this demo, you can activate a power-up that lets your ship collect all nearby coins. Click on Play button to start game. Eliminate all aliens to switch back to menu. Repeat. The user wanted the GUI coordinates to follow the game object coordinates. This demo brilliantly shows how to do that. The aliens’ “HP bars” are shown as numbers on their heads. 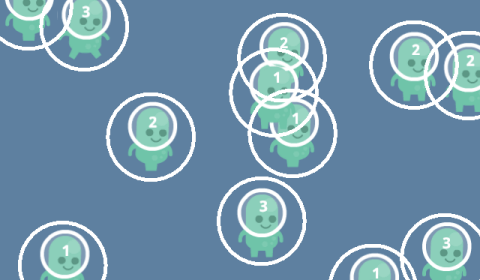 Each alien starts with 3, which decreases by 1 every time it hits the edge. Zombies wander aimlessly around a small room. 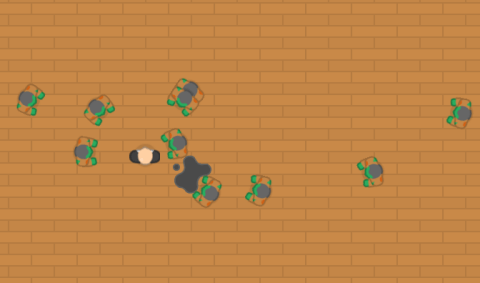 Spawn a human object by clicking anywhere, and the zombies all suddenly move towards him. Human is eliminated when a zombie touches him. Zombies wander aimlessly around the room again. Check out all of britzl’s public examples here.